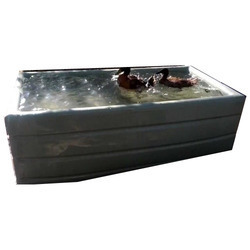 Offering you a complete choice of products which include fiberglass lining works, tank with frp lining, frp lining for leak proof, tank frp lining services, frp coating service and frp lining work. 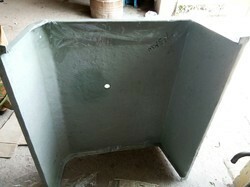 Fiberglass lining works offered involves providing MS Tank FRP Lining for several industrial works. 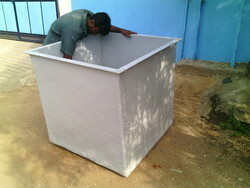 With the assistance of our deft team of professionals, we are able to introduce a broad array of Tank with FRP Lining. 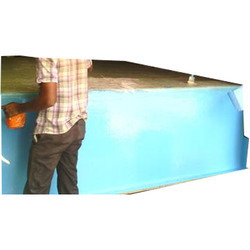 This fibre-reinforced plastic (FRP) lining is used in tanks, water and preserving liquid chemical vessels, roofs and surface on the industrial and domestic sectors. 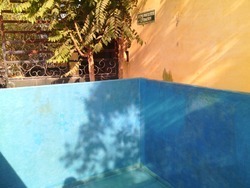 The offered lining is built using high quality FRP materials and modern techniques. Our professionals utilize optimum grade FRP materials and adhered to industry quality standards during fabrication process. Beside this, clients can get the lining from us in bulk at reasonable rates. Leveraging on our in-house production unit, we are presenting a wide assortment of Fiber Lining for Leak Proof. Engineers develop qualitative Fibre lining solutions by applying modern sciences and techniques. 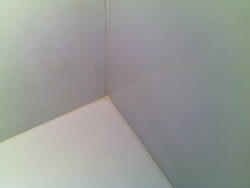 Such lining helps building a robust, leak proof and long service provider item for the clients. Our engineers are well equipped in producing custom designed lining for the clients. 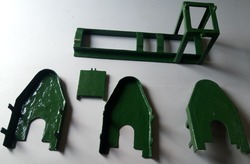 Everything including color, materials and design can be customized according to the clients’ business requirements. 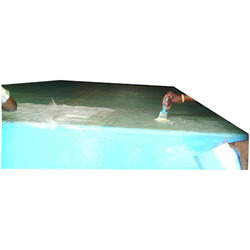 FRP Coating Service offered involves providing coating of glass fibres and resins that is applied as protective layer. 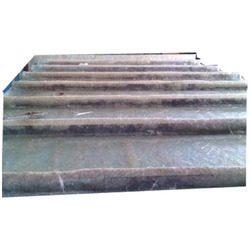 FRP Lining Work offered allows for easy and fast installation. 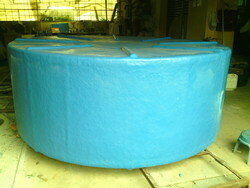 Since our inception, we are engaged in presenting a wide range of excellent quality FRP Lining of Storage Tanks. The offered Fibre-reinforced plastic (FRP) lining is used in chemical and water storage tanks to make the tans leak proof forever. 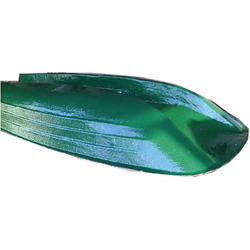 This lining has been developed by expert professionals utilizing quality FRP materials and latest techniques at vendor’s end. Our engineers opt for strict quality tests for the tank and assure that at vendor’s end, adhering to industry standards has been followed by the professionals. 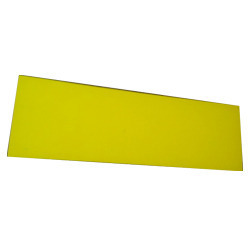 FRP Yellow Liner offered provide for better flexibility and ability to carry loads. 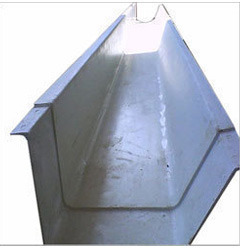 Gutter leakage FRP lining offered find use in leak proofing processes. Fiberglass Lining offered provide for excellent weather-ability and chemical resistance.